For those who seek harmony and partnership with the horse, we offer classes for beginners and advanced riders, focusing on balance and communication as a basis of competition and leisure riding. 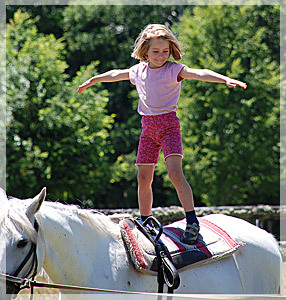 Our riding hall and stables are embedded en natural pastures just a few steps from the main house and the cabins. 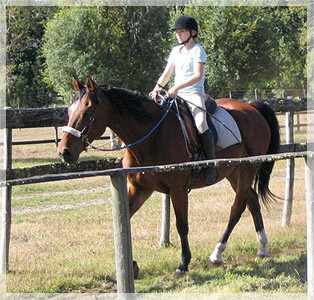 Polish your knowledge of horse riding in individualized classes with us. 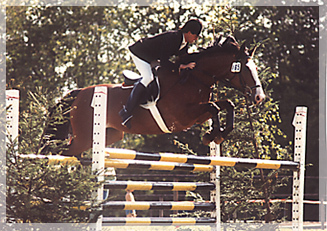 With over 30 years of experience in dressage, show jumping and endurance riding in Germany and Chile we are able to offer classes of modern and natural methodology adapted to the needs of riders and horses. 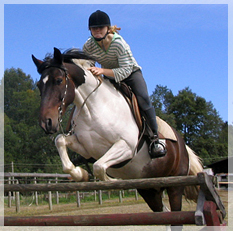 In vaulting as an ideal basis for all kinds of riding activity, beginners gain security and balanced position on the horse and confidence in their relation to him. 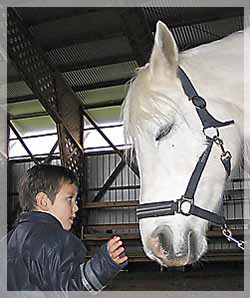 Therapy with horses already has gained its place in therapeutical work all over the world. The results are not limited to the improvement of physical fitness, the whole person benefits from the relation to the horse. 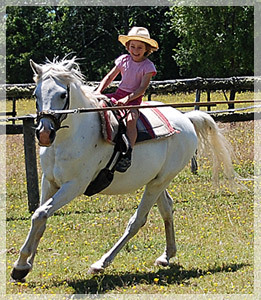 Therapy here in Dos Rios offers a relaxed possibility for riders and non riders of all ages with different kinds of physical and psychical limitations to experience the healing contact with horses. 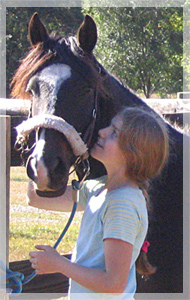 All horses which we work with in therapy are specially selected and trained by us and held in most natural conditions possible.